The year of 2016 is all set with its improved internet sharing and latest generation of broadband with Wifi connectivity. A number of good brands have lined up with their best products which are providing high end wireless connectivity and are also offering a good value for money. 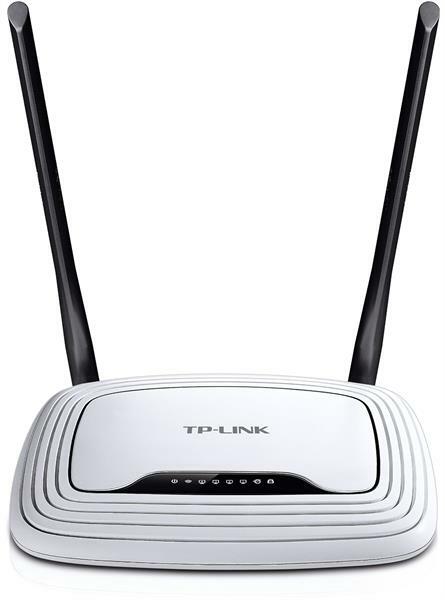 TP-LINK is one such brand that has launched a handful of wireless routers that fall comfortably within the budget of people from every class. Based on their popularity and value for money, I have jotted down their features, price and overall customer feedback. 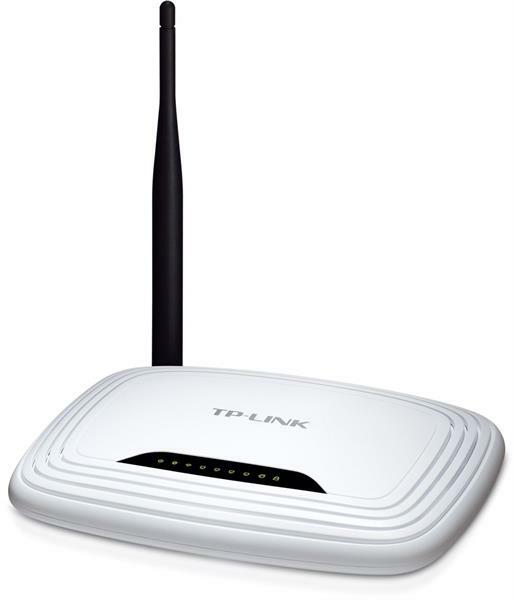 The TL-WR740N from TP-LINK is a router which has the combined benefit of both wired and wireless network connections. The device is a well-integrated one that comes with the feature of internet-sharing and a four-port pack of switches. This wireless N Router is of 802.11b and it is G compatible because of its 802.11n technology. Thus it is able to give a 802.11n performance that can rise up to 150Mbps giving its users a high quality experience while video streaming or playing a high range video game. The Input Type of this router is RJ-45 for Ethernet Cable that is supported by ISPs like BSNL, Airtel, MTNL, ACT Fibrenet, Hathway, Spectranet and other regional cable operators. Whether you are engaged inonline gaming, video streaming, or internet calling, the 150Mbps wireless data rates give you uninterrupted service with a speed you would always look forward to. The IP based bandwidth control gives access to the administrators to allott the required bandwidth to each PC. The Wireless security encryption be accessed with ease through its direct QSS button. The WDS wireless bridge option is enabled to provide seamless bridging in order to expand the coverage of the wireless network. The device is said to be compatible with 80211b/g/n devices too. The overall customer rating for this particular router goes high with four to five star rating. In most cases , the users experienced good speed and network coverage in open spaces that range from 20-15 meter, few have complained that in apartments it can at best go till 15meters. Generally it is taking a couple of minutes to start after you switch it on. Then the level of speed would depend on the number of people are connected to it at a time. The best and most appealing feature of this router is its App which is available in the Android and iOS through which you can block a contact, enable parental control, reboot the system and reset the password . And all this you get at a really affordable price. This one is the 10th Version of the 300Mbps Wireless Router that comes with a combination of wired and wireless network connections ideally crafted for small business environments and home networking purpose. The wireless performance has been ideally tuned for making VoIP, streaming HD video and online gaming. There is a WPS button on its exterior which wears a sleek and fashionable look and at the same time it has WPA2 encryptions, that prevents the network from unauthenticated intrusions. Its 300Mbps wireless speed runs ideal for uninterrupted sensitive applications like HD video streaming, video gaming etc. The router has two antennas to boost up the wireless stability and hi-end activity. They also made sure that the wireless security encryption becomes easy with the push of a WPS button. There is no other serious complaint so far except for the Poor plastic quality of the Router and that it needs an open space to be placed to make it work better. The 300Mbps Wireless N Router TL-WR840N V2 is yet another good model with the wired and wireless network connection combination. It provides a high speed solution and is compatible with IEEE 802.11b/g/n. The router works with 802.11n technology,giving its users a above the ordinary wireless experience with a performance that rise up to 300Mbps that can meet every home and office networking needs, like large files downloading, HD streaming, online gaming with a 3 Yr TP-LINK Warranty. TP-LINK Tether App gives you every control of your network including Parental control and administrative ones. This model from TP Link has a received an overall decent customer feedback with 4 to 5 star rating. Few have recommended the product to be not suitable for big houses. 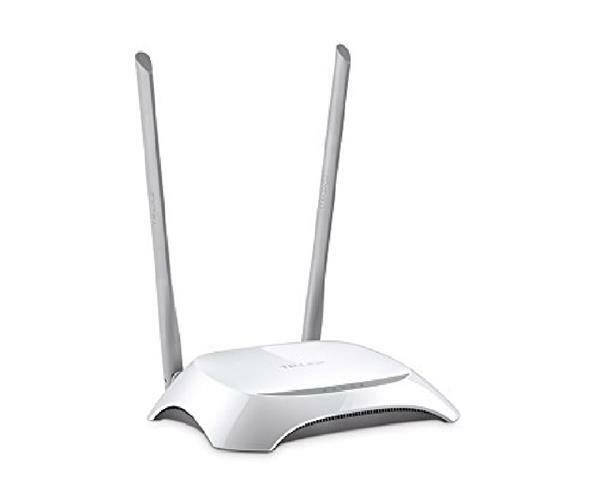 The TL-WR720N router has a simple but secure way of sharing high-speed internet connection that runs at wireless-N speeds. 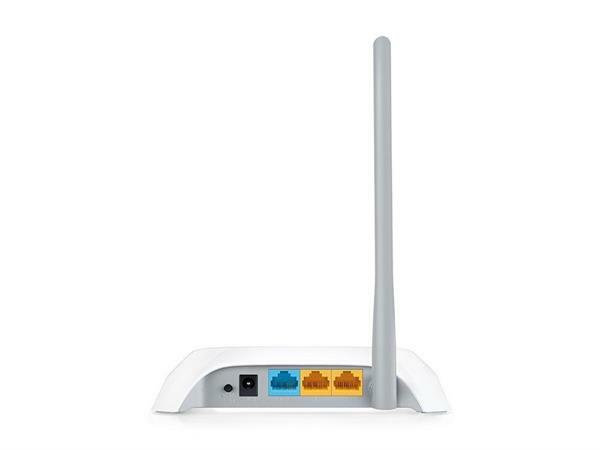 The wireless N router is compatible with 802.11b and g and gives users an 802.11n performance that rises up to 150Mbps. The router has a 10/100Mbps LAN port and up to 4 SSIDs support. With a push of WPS button it has made wireless security encryption a breeze. Great Customer feedback with four to five star rating. Users have been more than happy to get this wonderful combination of features and performance to be available at such a low price. 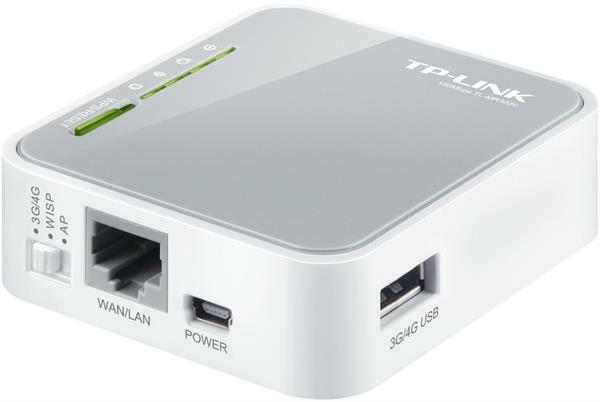 The TL-MR3020 router from TP Link has made sharing of of 3G/4G network a pleasure simply through a laptop or power adapter, on the go. It allows you to share a 3G/4G mobile connection with family and friends while you are outddoors. Connect your 3G/4G USB modem to the router, and get your 3G/4G Wi-Fi hotspot working instantly. The router is compatible with 120+ UMTS/HSPA/EVDO 3G USB modems and IEEE 80211b/g/n. The router has a compact portable design, small and lightweight that makes it easy to carry wherever you go. This router too has been recommended by maximum number of its users, the only drawback being the absence of inbuilt battery support. The routers listed above are budget routers which have been shortlisted based on the wide positive customer reviewed received at various forums and on ecommerce websites. You can find even cheaper routers within the same brand and others but if you are looking for quality routers with reliable performance and long life with not too fancy features we would suggest you buying one of the routers listed above.